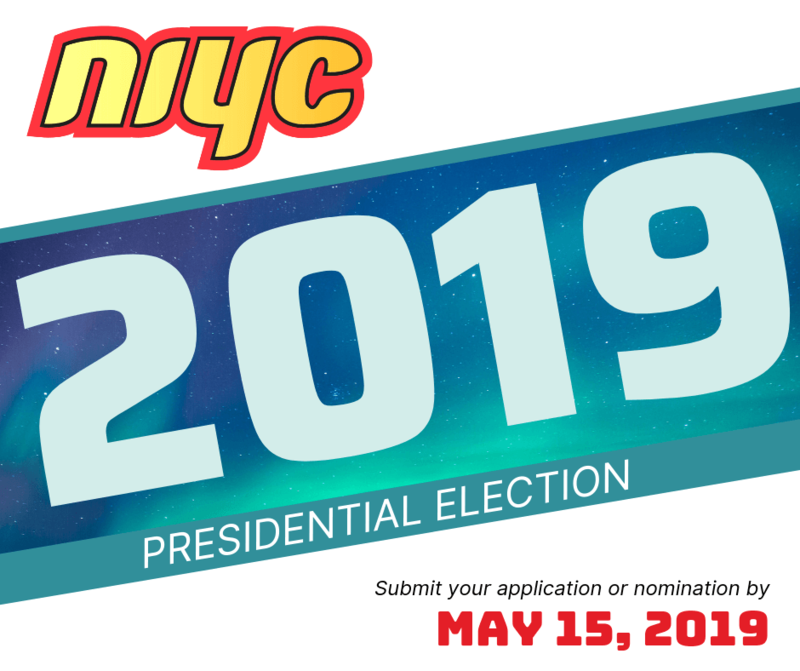 The Election of the NIYC President will be held on June 4, 2019. The NIYC President will be elected by a majority vote of the members of the NIYC for a term of two (2) years. This Call for Nominations will open on April 1, 2019 and close on May 15, 2019 at 5:00PM EST. Candidates for the position of NIYC President must be Inuk and between 18 and 30 years of age. A recent Criminal Record Check (CRC). A recent Criminal Record Check (CRC) of the candidate. The Candidate Application Form and Nomination Form are available at www.itk.ca/NIYC, on the NIYC Facebook page, or by request from the NIYC Elections Officer. Interested individuals may contact the NIYC Elections Officer with any election related questions.